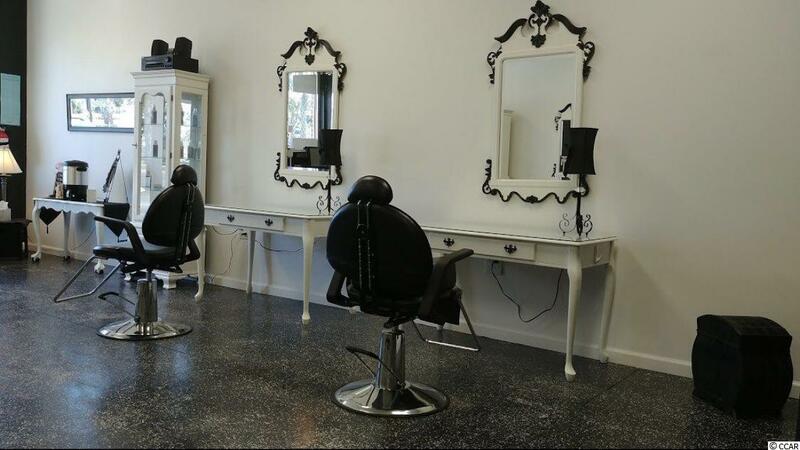 This fully equipped salon is ready for a new owner. 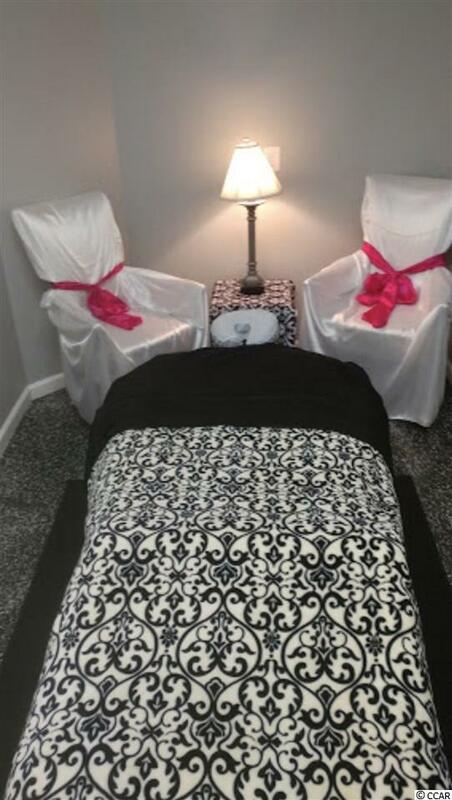 Beautiful decor, 5 chairs and stations for stylists, shampoo bowls, and 3 private rooms for spa services, laundry room, and kitchen for staff are already set up and built out. 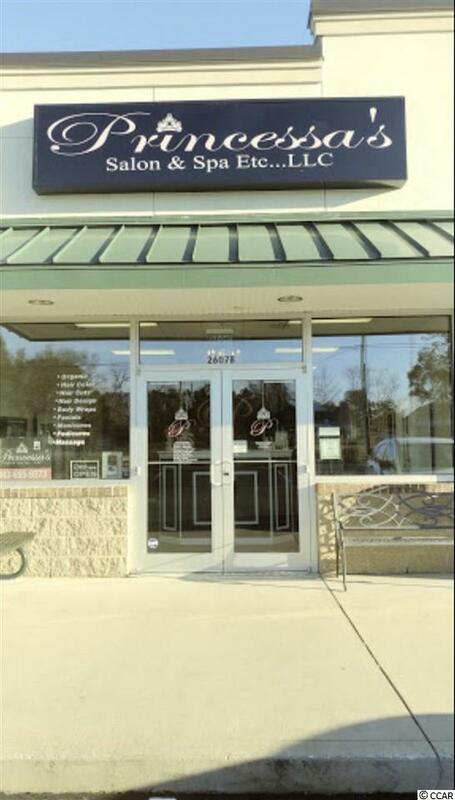 This location gets a ton of walk-in traffic. 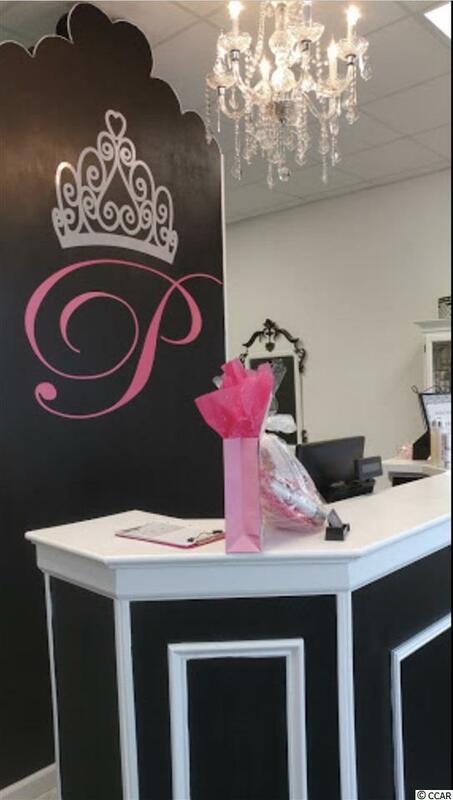 If you want a turn-key salon and spa, this is it!